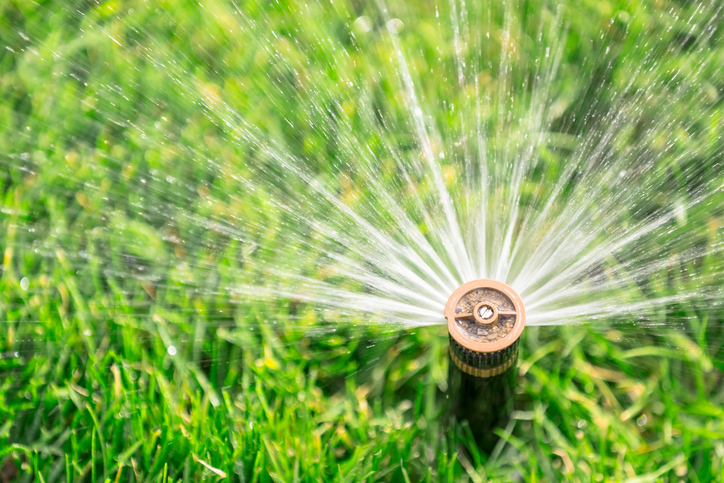 The proper lawn care and irrigation system can save you a ton of money when it comes to your regular water bill. 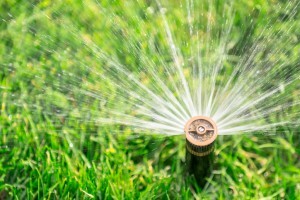 How Much Water Should Your Lawn Be Getting? it’s probably time to turn on the irrigation system. done its cycle, or the rain stops, measure the depth of the water in the mug. 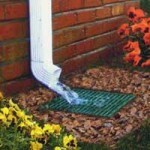 whether it’s going down the drain or on your lawn. 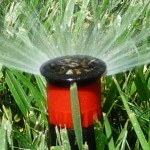 required to pay a monthly minimum whether the irrigation system is used or not. 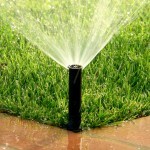 You should look at your water bill to know exactly what you will be charged. 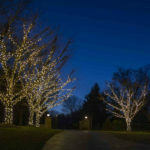 examples of our work, check us out on Pinterest, too. 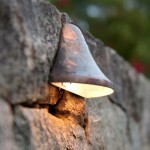 This entry was posted on Friday, June 2nd, 2017	at 11:17 am	. You can follow any responses to this entry through the RSS 2.0	feed. Both comments and pings are currently closed.